Suncoast Motorsports will be hosting their 13th Annual Porsches in the Park event at the beautiful St. Armands Circle, Saturday, December 9th, 2017, from 10 am until 4 pm. Some of the most spectacular Porsche cars from all over Florida will be on display in the center of the circle for public viewing. It’s a fun filled day meeting friends and experiencing these beautiful automobiles up close and personal, all with a backdrop of the finest shops and restaurants on the west coast of Florida. 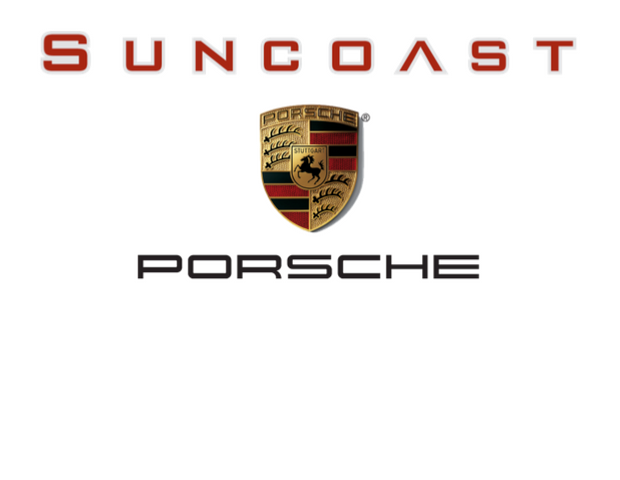 Suncoast Motorsports located at 5005 S. Tamiami Trail in Sarasota is home to some of the most beautiful automobiles offering 3 lines of imports, Porsche, Audi and Volkswagen. To register for this event and display your Porsche, please call Margharita Komyati at (941) 921-8007 or email [email protected] to reserve your spot. There is no admission charge for this event.